By Agus in Mobile. Updated on January 12, 2016 . If you are an iOS user you almost certainly use the App Store to find the app you want to install on your phone. However the search capablities for the App Store is far from a powerful one. It doesn’t help you find alternatives to the apps that you normally get. For that, there are plenty of third-party sites or tools that you can try. Here we have 12 better and more enjoyable search engines for iOS apps to help you dig deeper into the app pile and find gems that don’t normally make the front page, top of the chart or in the Editor’s roll call. 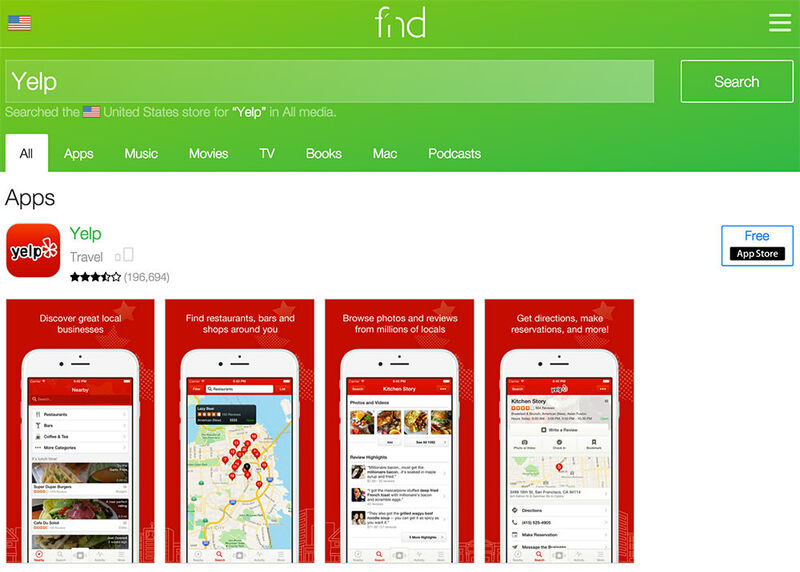 AppApp is a search engine for iTunes App Store. You can factor in the rating range of applications, price ranges, option to regulate in-app purchases or not, the device you use (iPhone, iPad, etc). 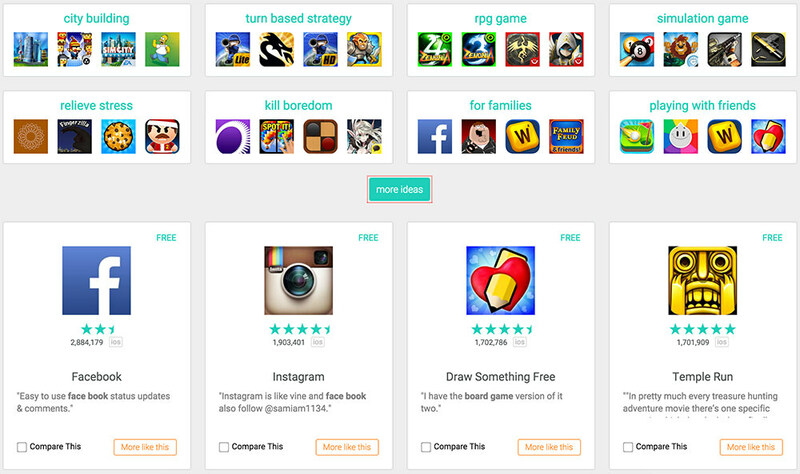 You can also browse by category, such as: top free apps, top paid apps, top free games and other terms. Fnd allows you to experience iTunes and AppStpore anywhere from on your . You can search not only apps but also music, TV shows, books, Mac apps and podcasts. Want to sfind a specific search result? Just go to the charts page then filter the search as you want including top free, new and free, new and paid. App Crawler has great filters that can help you sort apps based on relevance, downloads, popularity, what’s trending, etc. Its easy to find app based on the app goal, such as to kill time, to play with a friend, or meet new people. The app also helps you find applications for a specific audience like for children, moms, and dozens of other options. App Picker helps you save time instead of browsing millions of apps. Instead, you will get a list of the best apps for your phone. 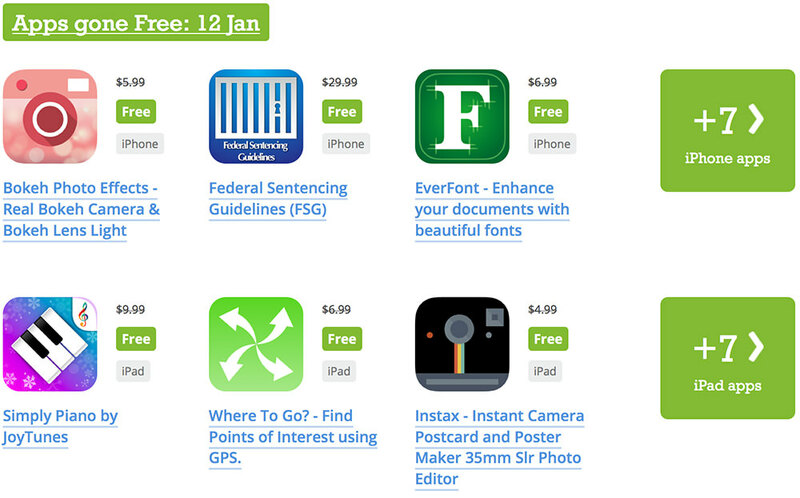 Here, the team published 6 apps review ever yday, and also publishes apps that have become free and on sale every day. 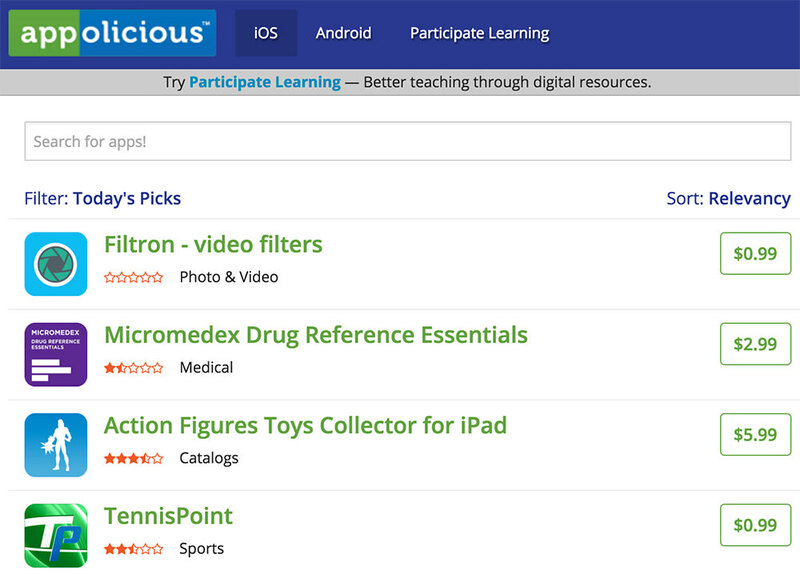 Appolicious is a simple application to search for the best application based on the keywords you entered, filters and sorting that can be set. The "Today’s Picks" filter helps you see which applications are pulling in Hits on this day. On AppsZoom, you can explore the picked apps and games from several categories and based on usability such as apps for productivity, music, to learn new things and others. You can sort by ratings from an expert or a user ratings. Using the Apps Feeds feature you can join the comunity to share what apps you use and recommend them to friends. 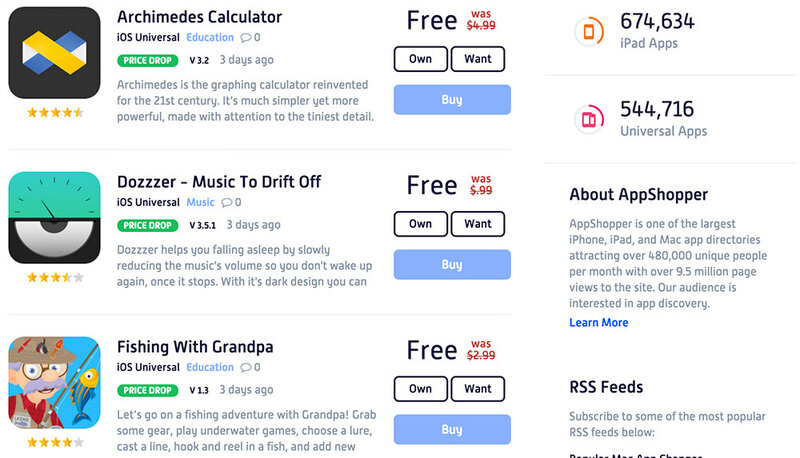 App Shopper is an iOS app directory with more than 1.6 million apps. There is a list of the Top 200 apps in the Top Chart list and if you become a member you can organize the applications you have purchased and wishlist to check for prices and updates. 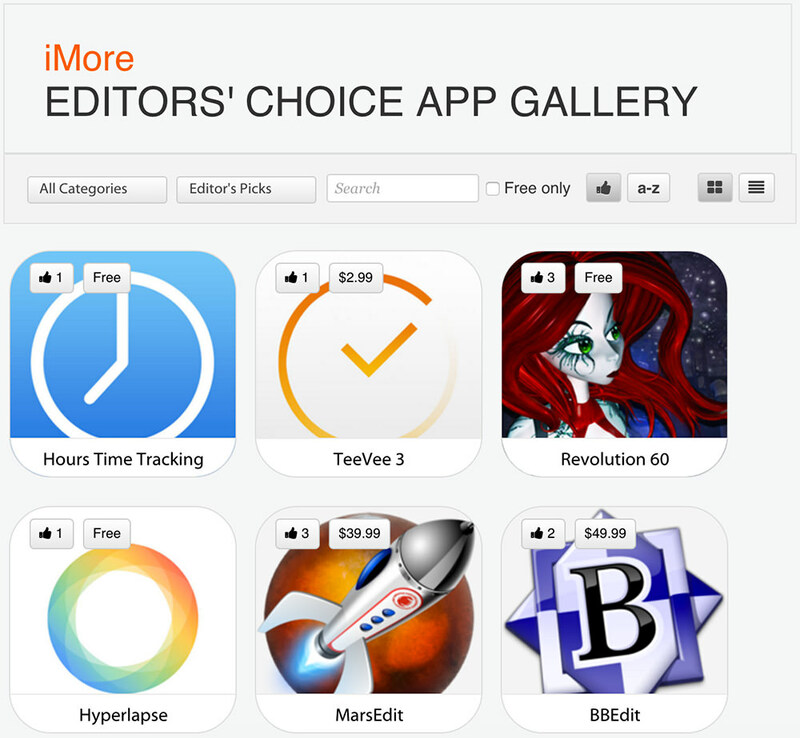 iMore Editors’ Choice app gallery contains the best applications selected and reviewed by the editors over time. Select the category or name of the editor to display the best apps. 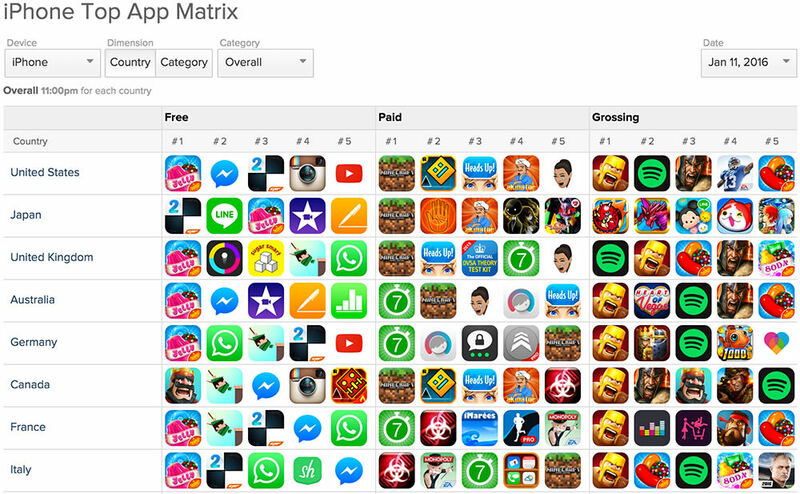 App Annie has market data and app analytics that are useful for app developers. It has cool features such as Top Chart which shows which apps are at the top, while Keyword Ranks and AppDB lets you find keyword matching apps from 1.7 million choices. Apptism is an tool to search for more than 1 million applications for iOS devices. 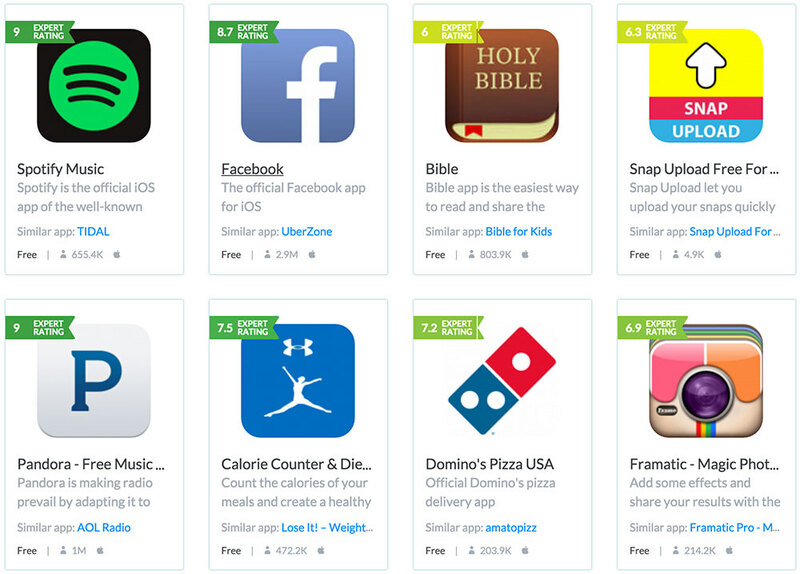 You can filter based on category, price, ratings, and the best apps of each category.